Enjoy this inviting and open floor plan for years to come! 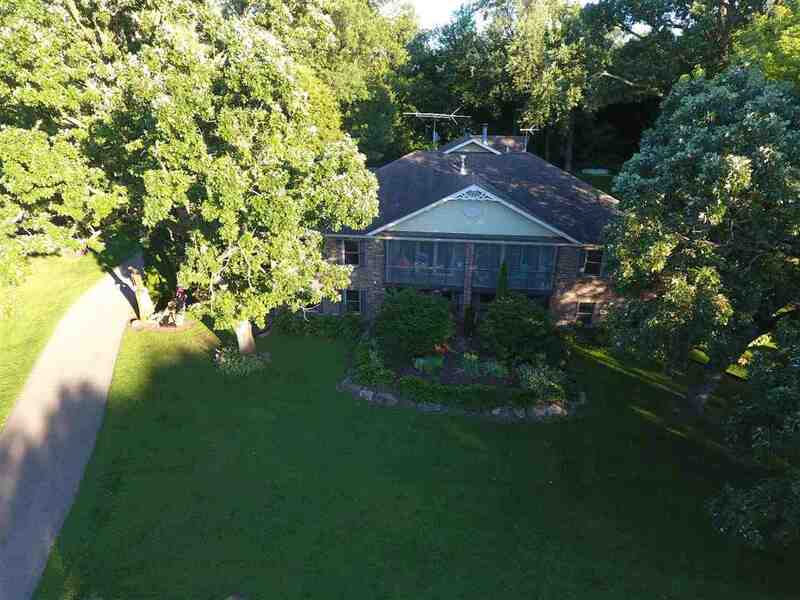 This gorgeous half duplex provides country living in a quiet neighborhood with mature trees, privacy, and an abundance of nature. The screened front porch overlooking the ponds is perfect for relaxing with coffee or wine. This desirable location is just 5 mins from downtown Sun Prairie and 10 mins from Madison. The finished lower level really sets this property apart from all others and is perfect for older children, roommates, or as a mother in-law suite. It is fully exposed with lots of large windows and a private entrance.